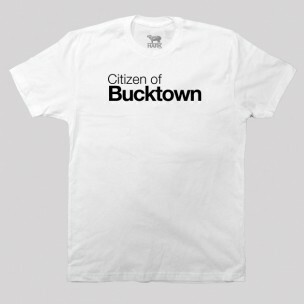 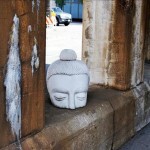 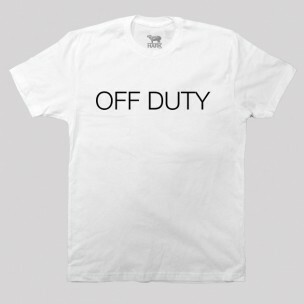 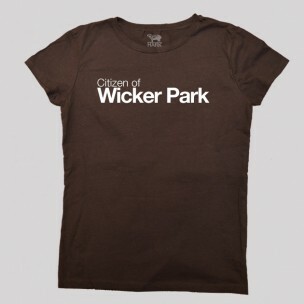 Citizen of Bucktown shirt #Chicago – We print in 100% super soft cotton shirts with 100% environmentally friendly inks. 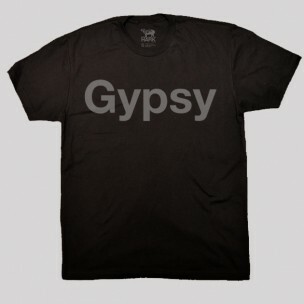 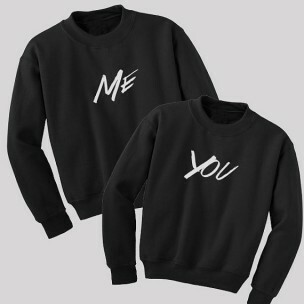 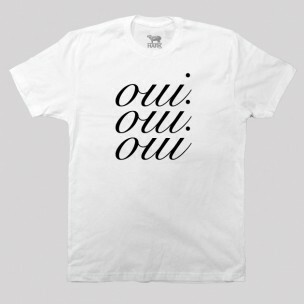 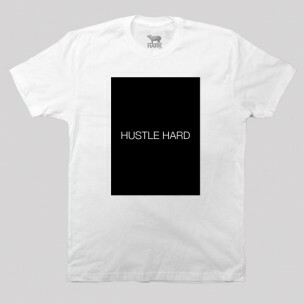 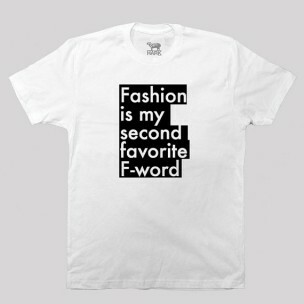 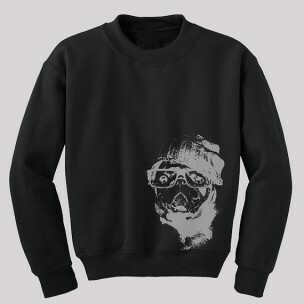 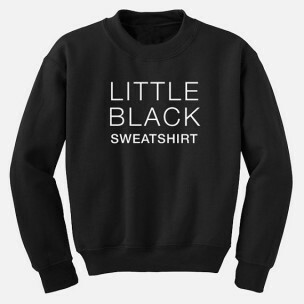 Fashion is My Second Favorite F-Word – We print in 100% super soft cotton shirts with 100% environmentally friendly inks. 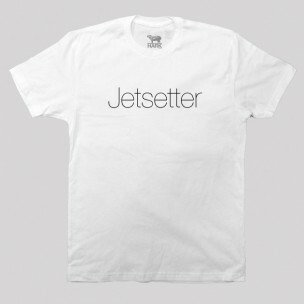 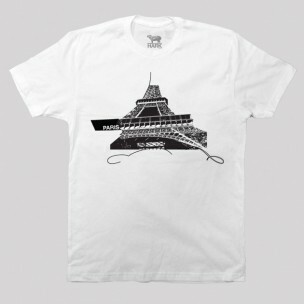 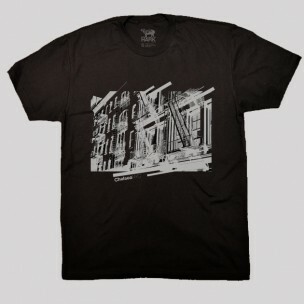 Fire Escape New York Shirt – We print in 100% super soft cotton shirts with 100% environmentally friendly inks.